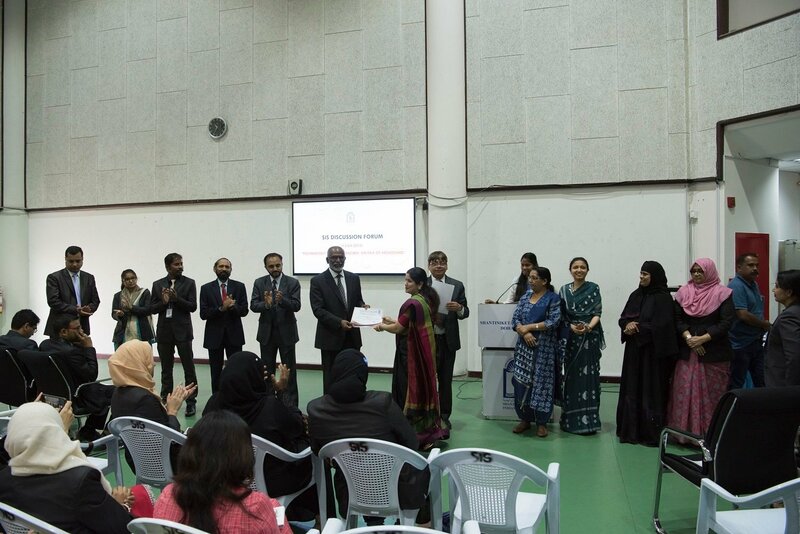 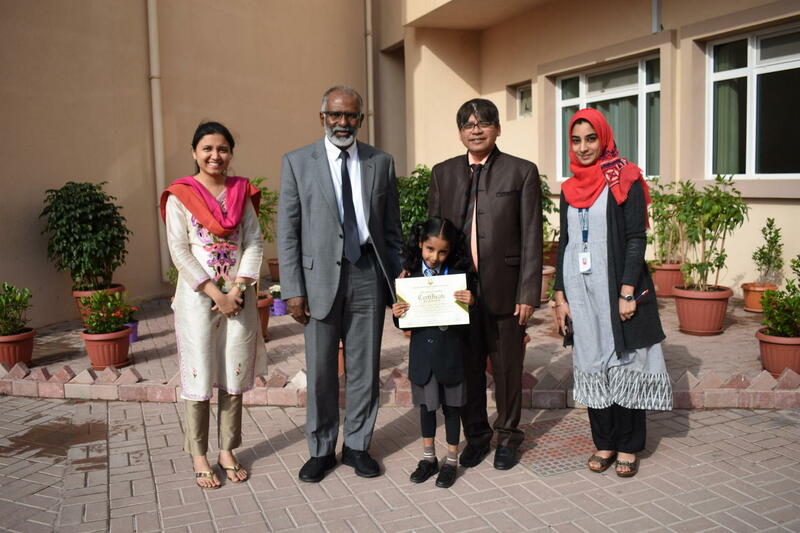 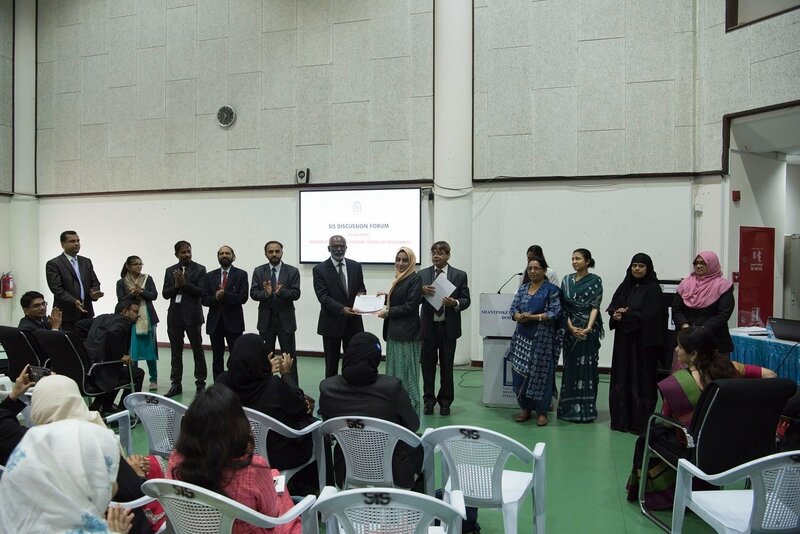 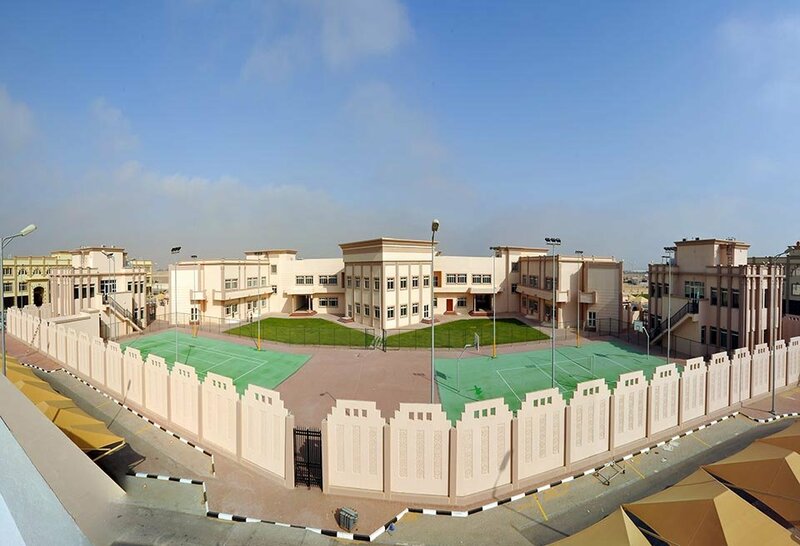 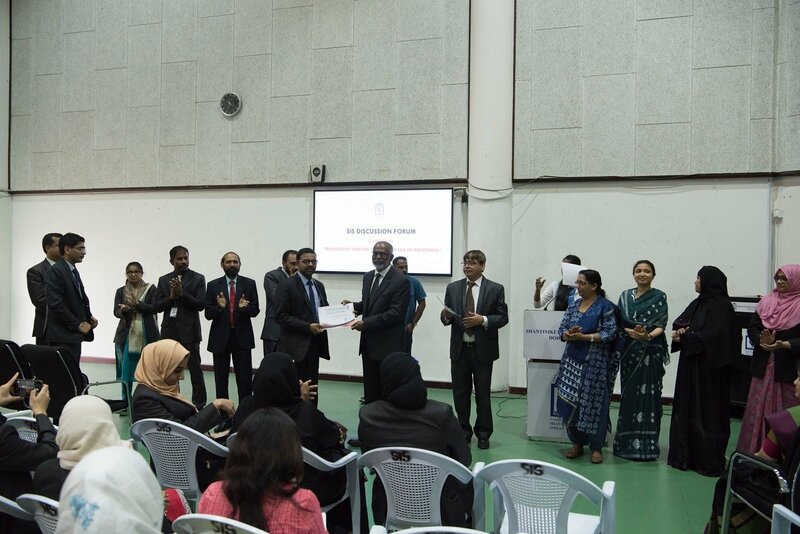 Bhagya Sreebinu of grade II-D participated in the Interschool Spell Bee competition held at Olive International School, Umm Salal Ali on 14th February 2019. 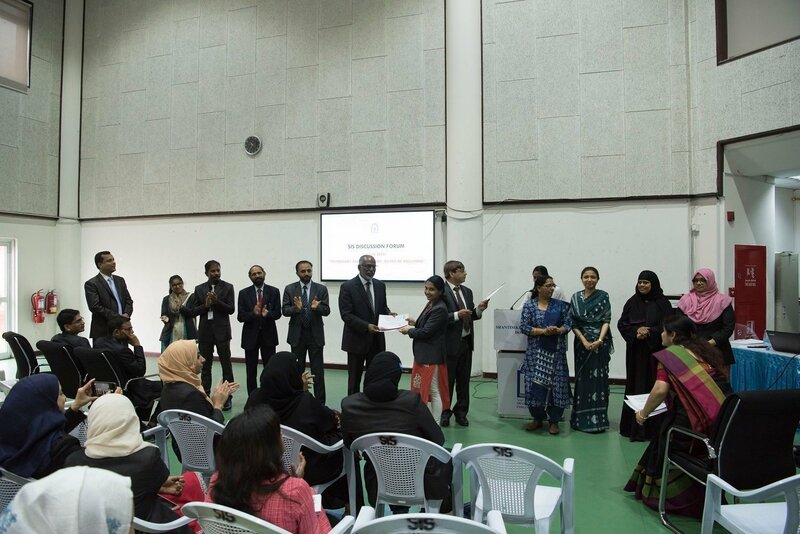 Bhagya had to face a stiff competition and retain herself from being eliminated to emerge successful as the first runners up. 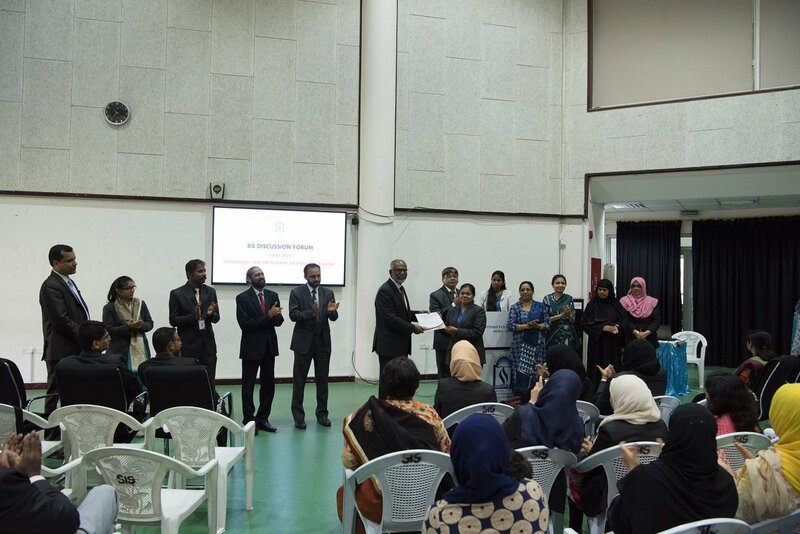 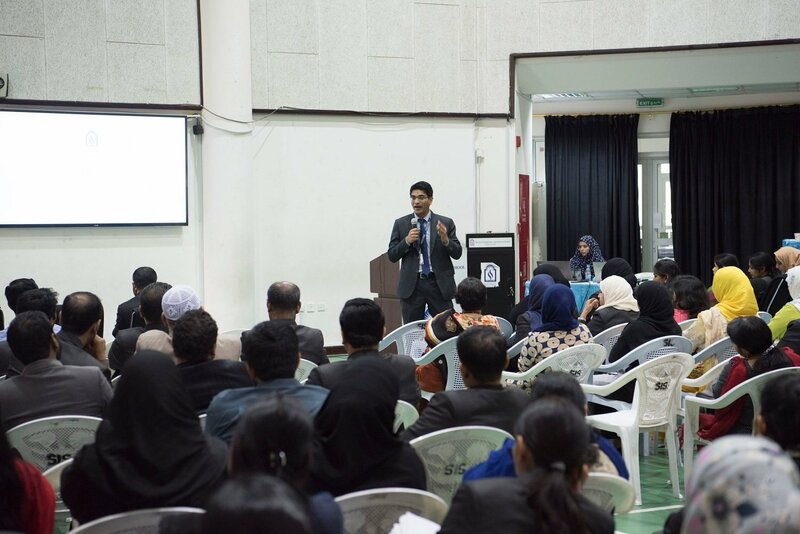 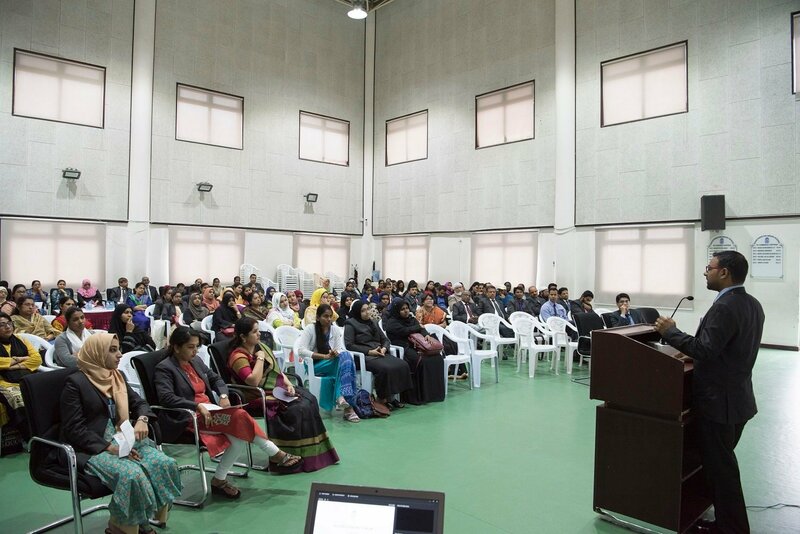 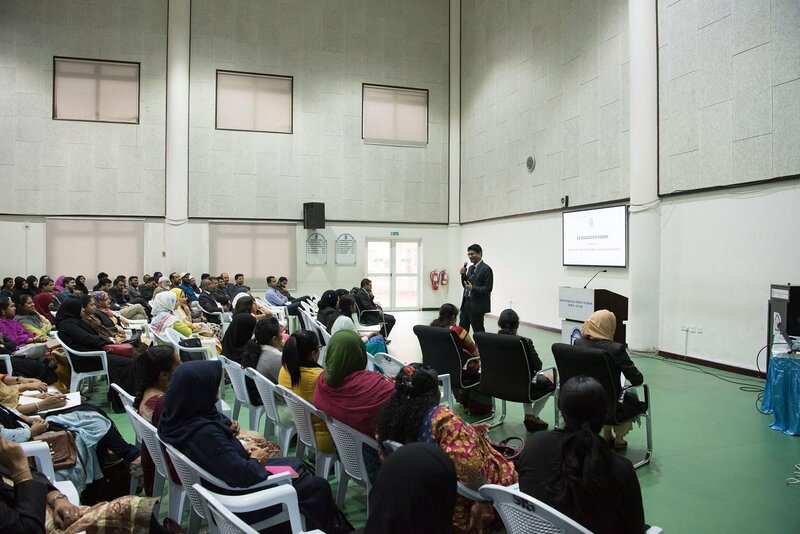 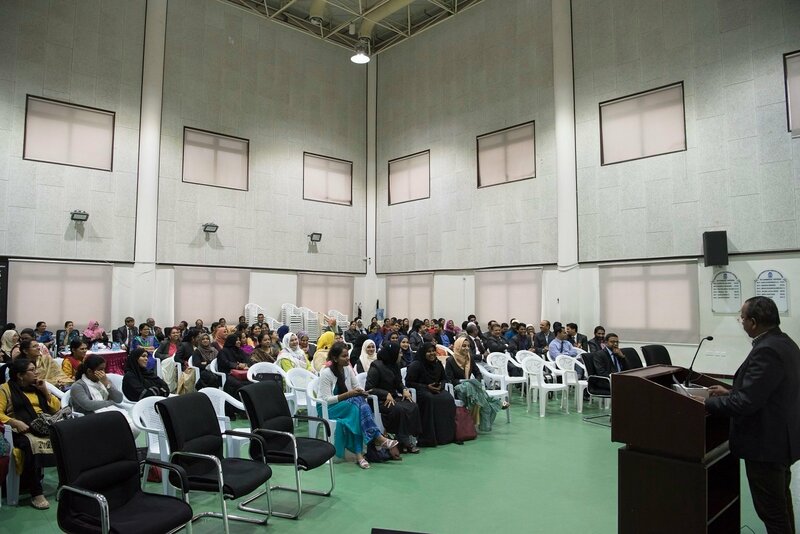 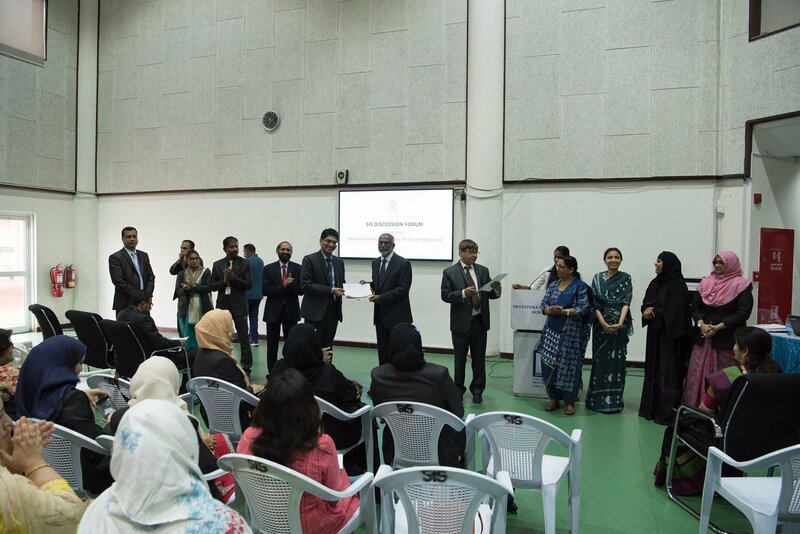 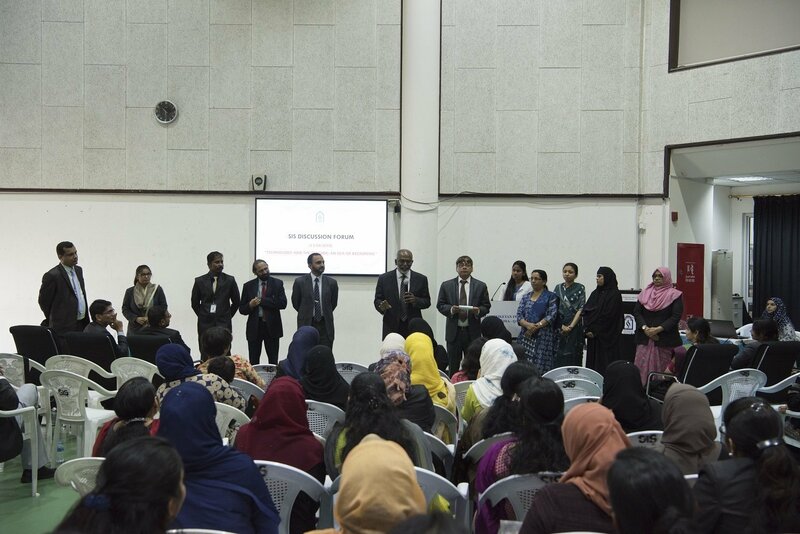 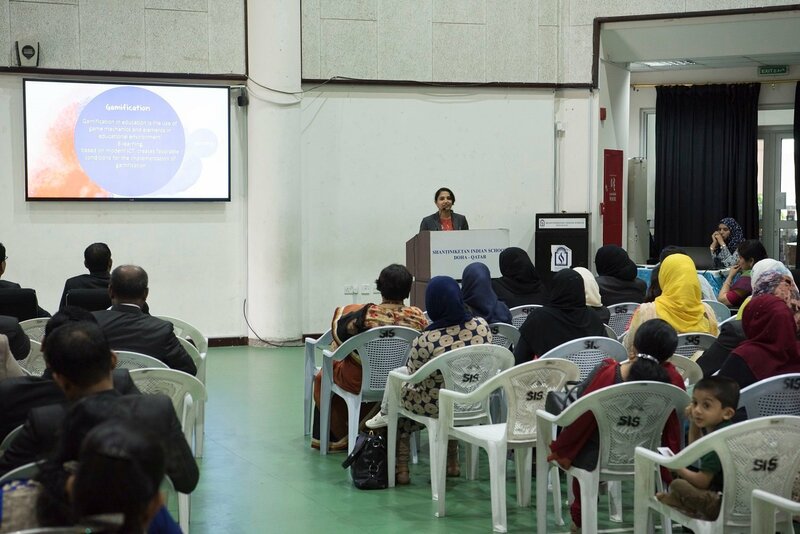 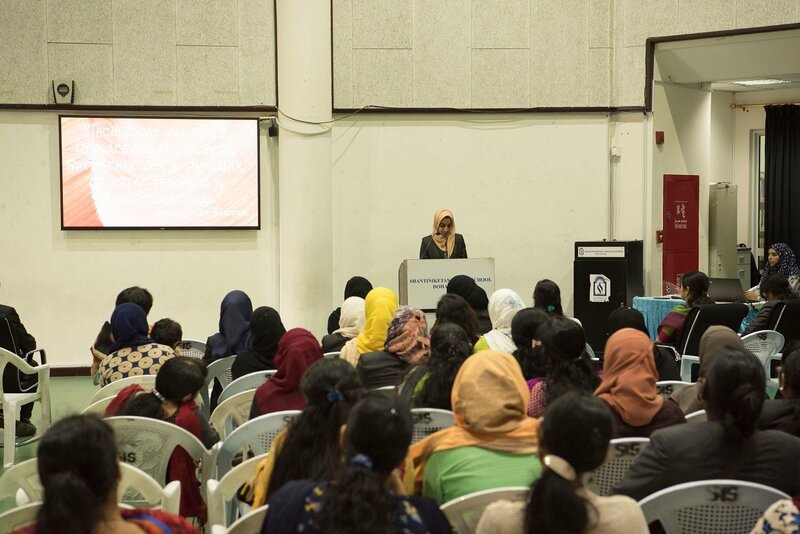 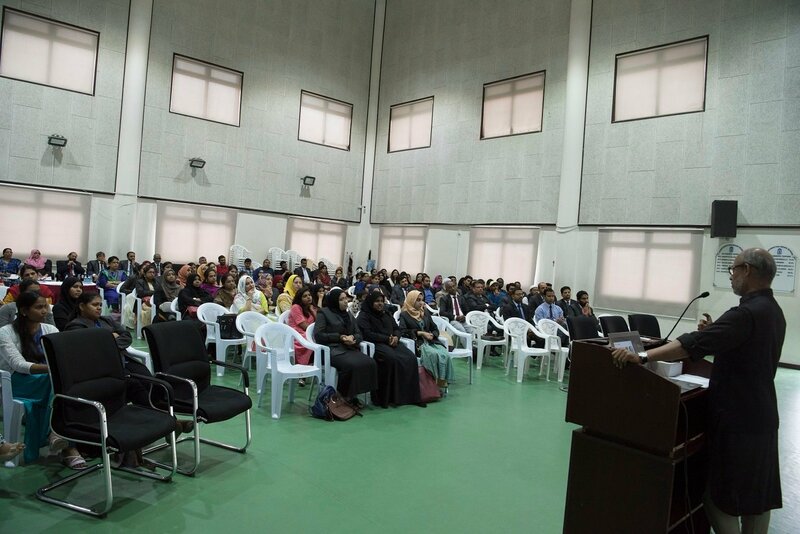 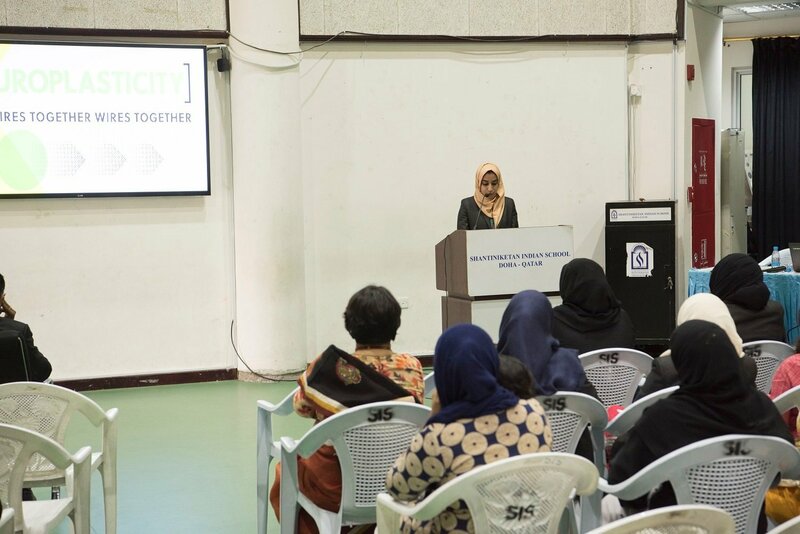 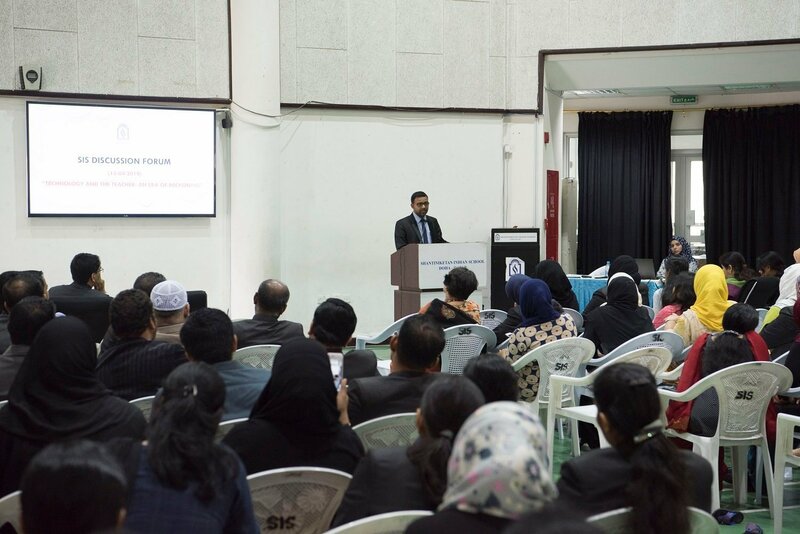 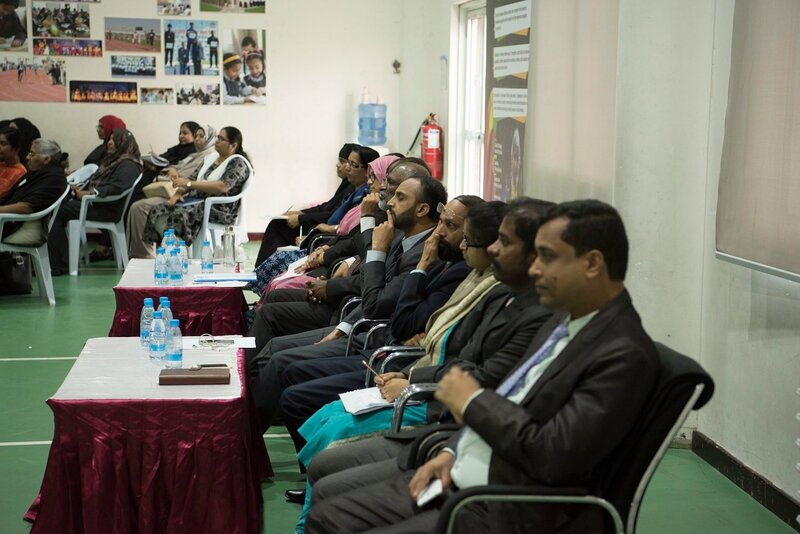 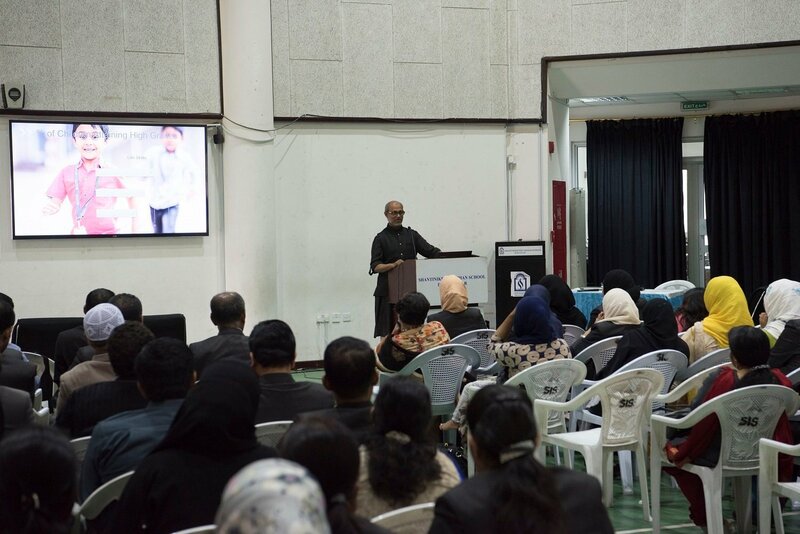 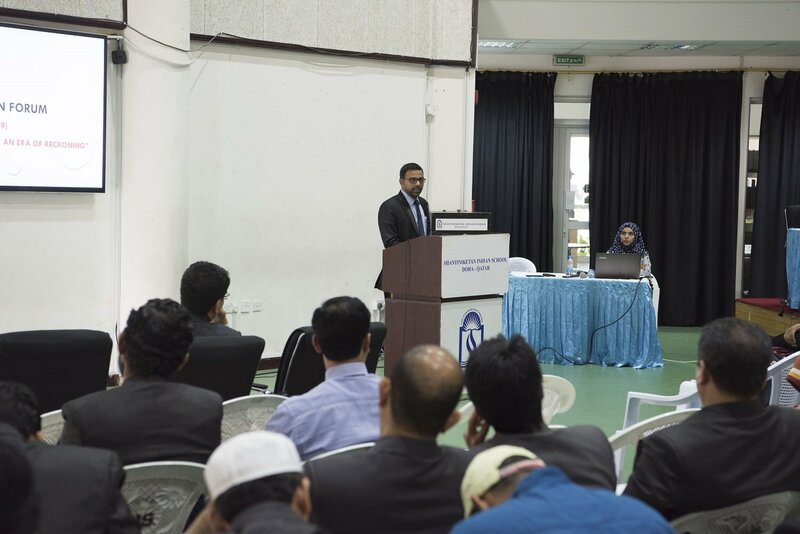 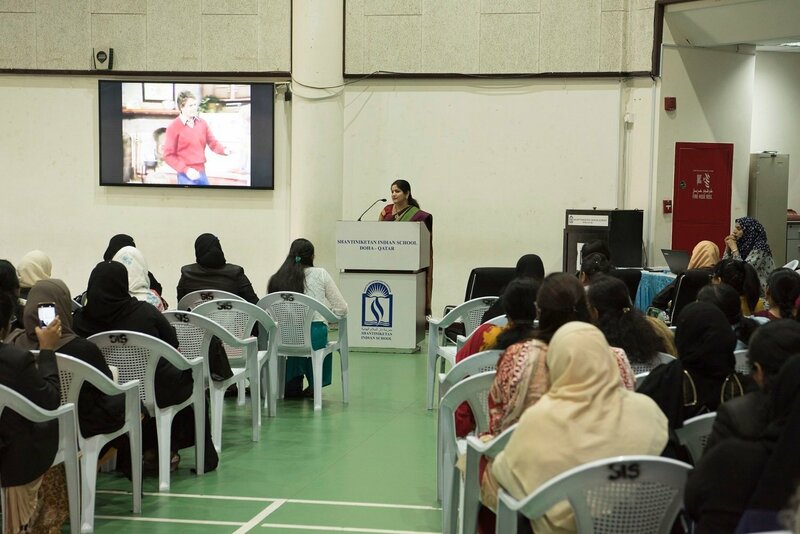 The event was a success which witnessed high enrichment of vocabulary and confidence of participants.